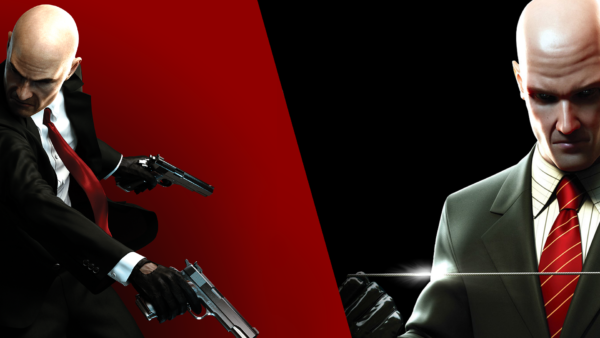 Betrayed by those he once trusted - and now hunted by the police - Agent 47 suddenly finds himself at the center of a dark conspiracy and must embark on a personal journey through a corrupt and twisted world. 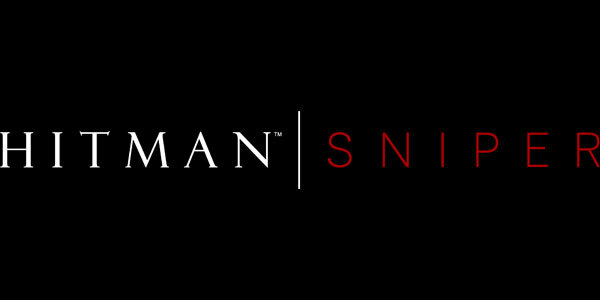 6/5/2014: Hitman: Sniper will be available for mobile devices later this year, and will make its debut at Square Enix's booth at E3 2014. 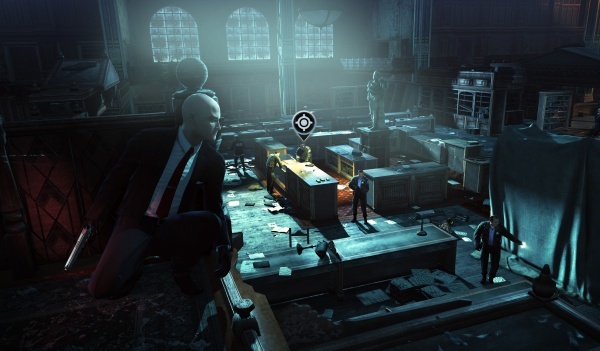 6/4/2014: Hitman GO is now available for Android devices.